The path of the Mars flyby of C/2013 A1 gets narrowed down putting it slightly closer to Mars, but the impact probability continues its drop from the first estimates. I sadly have never seen a comet, but i've seen a meteor shower before. 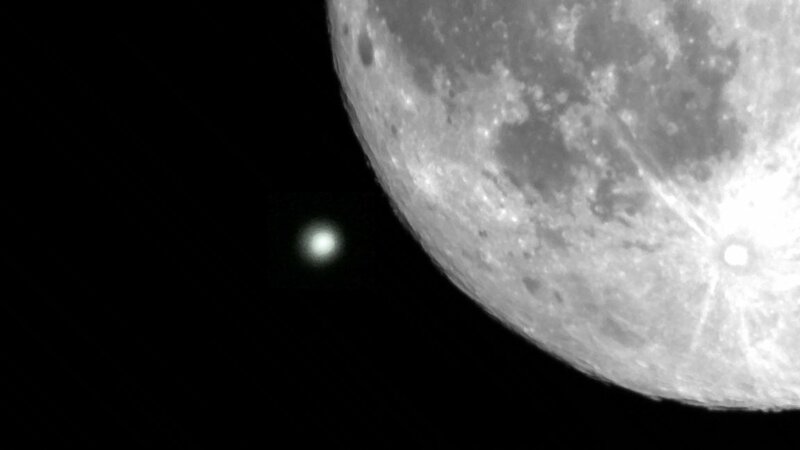 Same focal length used for both exposures (1500 mm). f/11 and 2.5" for the comet and 1/200" for the Moon. That one I saw. Looked pretty cool through binocs or a small scope. Hale-Bopp in the mid 90's was epic. 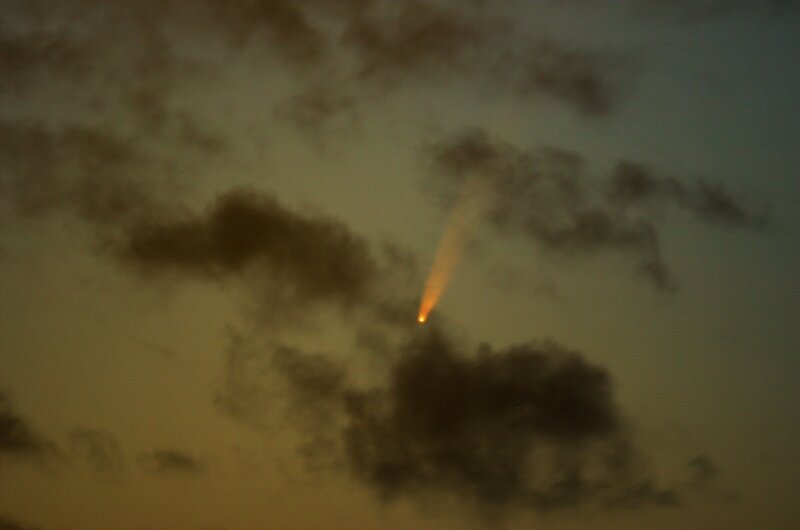 Possibly once in a lifetime (but lets give Ison a chance). I don't think I photographed it, though. My scans before 1998 are incomplete. Shoemaker-Levy was a big event as well. And a big internet event. You belong to the September generation, then. I began at the university in 1992. The internet was ftp, telnet, gopher, archie, MUD, etc, but in 1993 the Mosaic web browser appeared and so did a lot of web sites and soon a few search engines (well, in the beginning there were just index sites, mostly manually updated), which transformed everything. Events like Shoemaker-Levy certainly raised awareness. I now have a picture of a little 3 year old body with your head as his head playing SE. Yeah, it seems like it hasn't dropped a magnitude for the last 3 months. I've been hoping some comet experts would say something about what they expect from this, but it's probable that it's still just too early to tell. 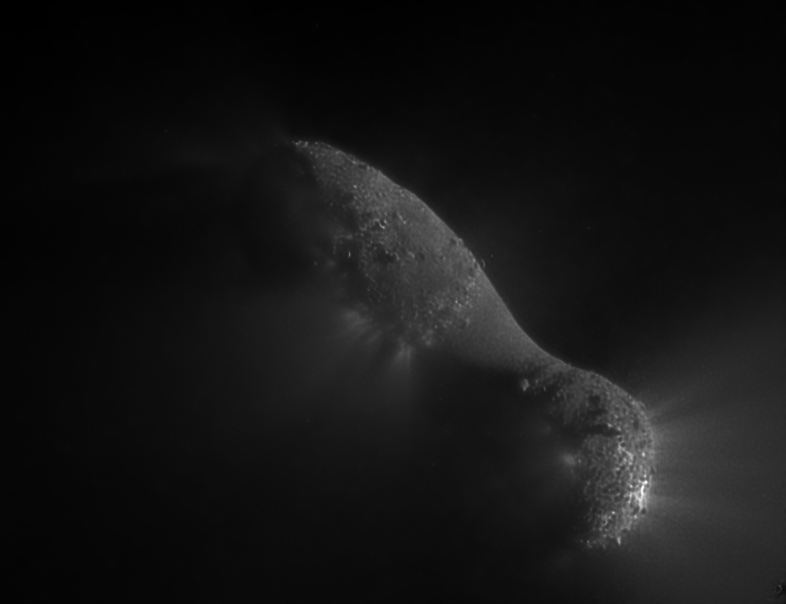 They're probably only going to say that comets are unpredictable.